What a great way to display your vintage one sheet poster, this frame is one of our best sellers because of the 2.5in. profile. 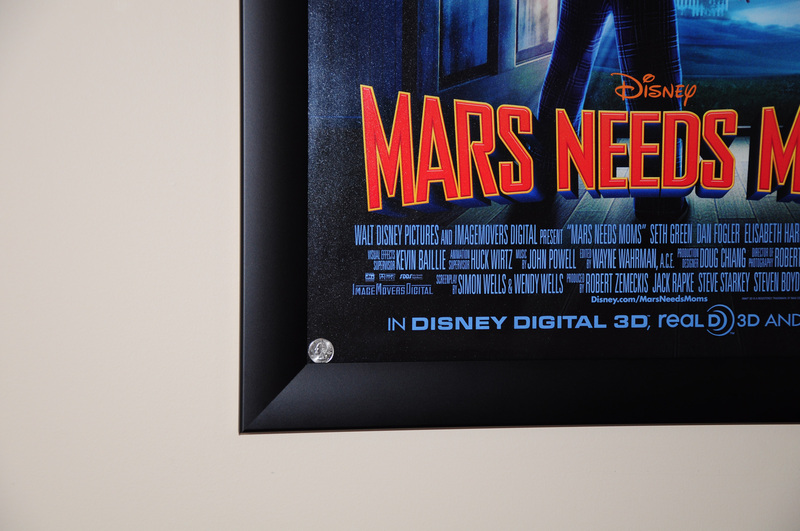 This cinema poster frame looks amazing in any setting, it is made from the highest quality Anodized Aluminum. 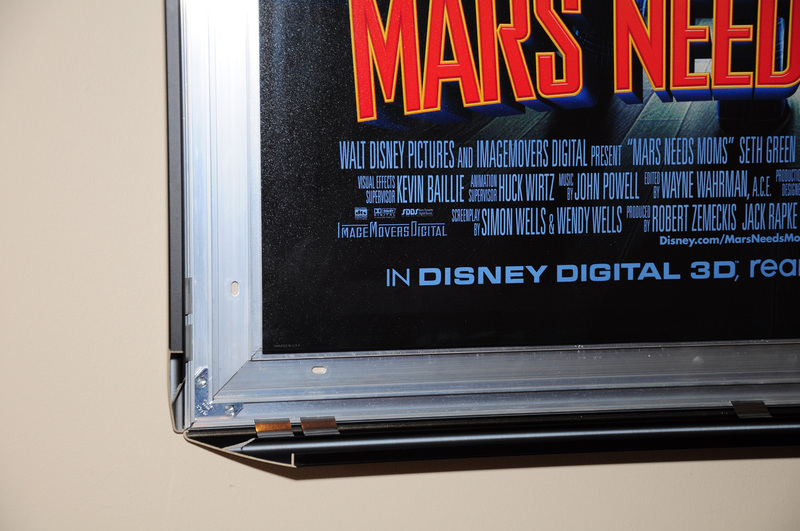 Changing out a movie poster is a snap, all 4 sides open, take poster out and put new poster in, snap all 4 sides down. A movie poster collectors dream! This poster frame holds movie and music posters sized 27" x 41" If this is not the size of the graphic you are looking to display, just contact us, we can custom cut any size you need. 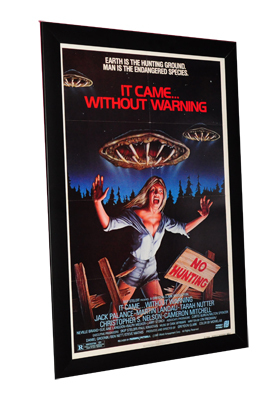 This 27" x 41" movie poster frame is one of our best sellers along with our 27" x 40" wide border movie poster frame.